Welcome to the next installment of a monthly series we post. This is a bit of a recap post. We spend a lot of time reading and watching videos about Disney World to stay up on the latest news and trends. And maybe, just because there’s some fun in it for us! 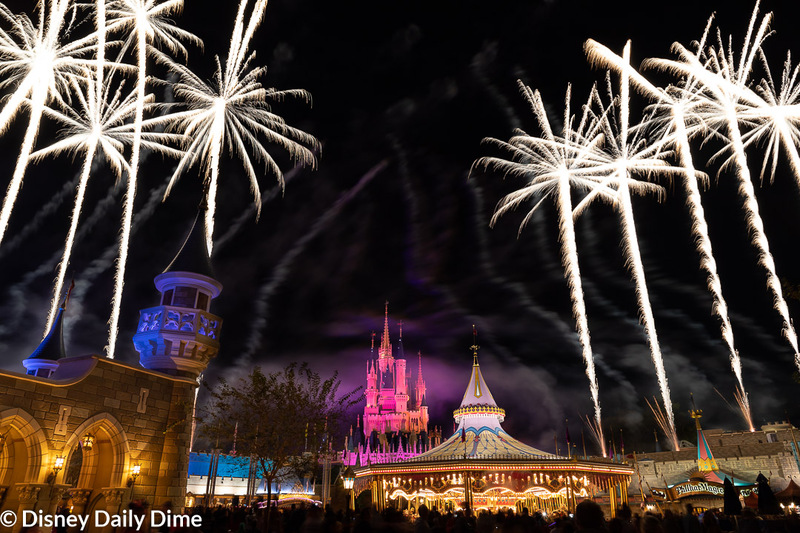 We call this series, the “Best of the Disney World Internet” and this is our December 2018 recap. 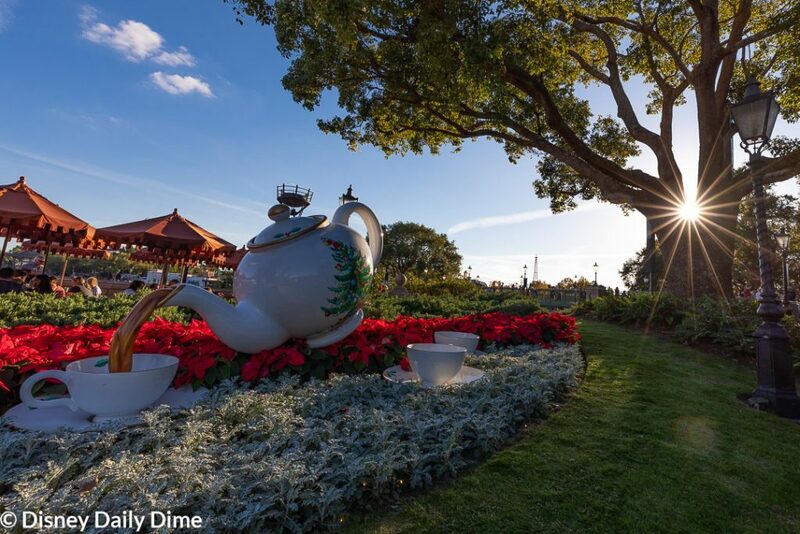 Josh’s photography is second to none, and we loved this series where he visited many of the deluxe resorts, along with Epcot and Hollywood Studios, to photograph the beautiful decorations and décor around the resorts and parks. 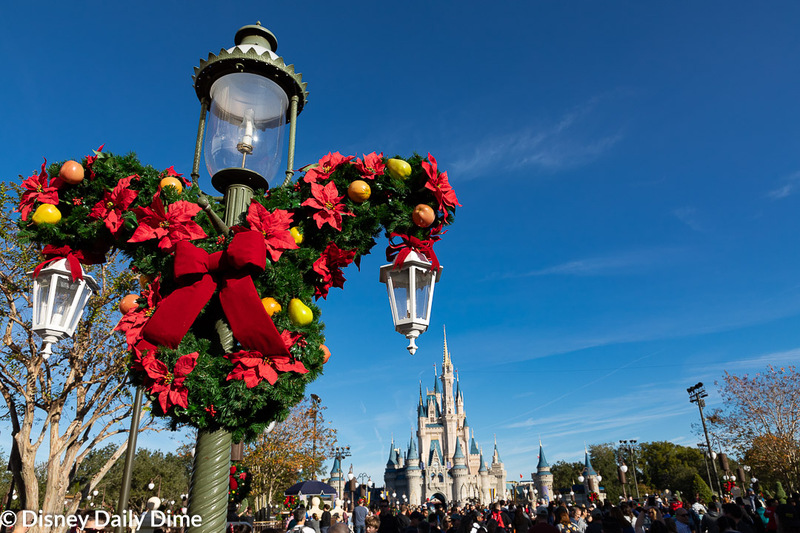 Christmas decorating is taken to a whole other level at Disney World. 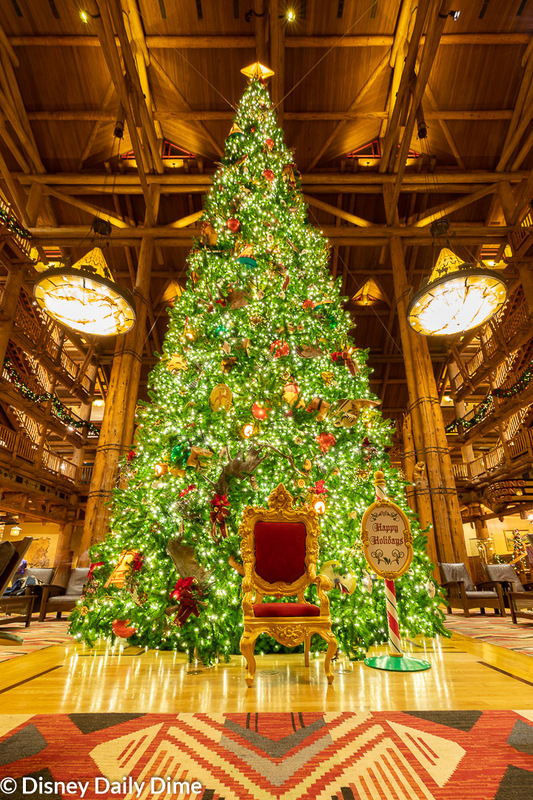 The displays around the parks are widely publicized, but the resorts themselves are destinations unto themselves for viewing the amazing trees and other festive decorations. We would have loved to visited all the resorts to see these firsthand, but time did not allow, so we are thankful to peruse these posts and see the amazing décor. We highly recommend taking the time to visit a resort or two during a holiday stay. It is a great way to take a break from the parks and appreciate the holiday spirit throughout the World at the same time. Our favorite Tim Tracker vlog this month showed a not-publicized fun feature of Disney World at Christmastime! They rented a golf cart and drove through the Fort Wilderness Campground showing some of the incredible Christmas displays that the campers will set up. This has become an amazing tradition in the Fort Wilderness fan community and I love that the Trackers brought some attention to it this year. This is a great example of “free” or relatively inexpensive in Disney terms entertainment outside of the parks. For the cost of renting a golf cart, your family can make a fun evening by having dinner at Trail’s End or the Hoop-Dee-Doo Musical Revue and then riding around and looking at the decorations for a Christmas oriented and sometime much needed break from the parks. Fort Wilderness truly makes you feel like you stepped into a quiet little corner of the World and I have no doubt it is magical at Christmas time. This would also be a great way of carrying on a tradition your family may have of driving around and looking at lights while on a holiday trip to Disney World. Tom and Sarah posted a great review of a new dining experience at Artist Point at Disney’s Wilderness Lodge. The new “Storybook Character Dining” introduces three new characters who aren’t currently at another character meal or even a meet and greet location – the Evil Queen, Dopey and Grumpy. Of course, Dopey and Grumpy meet at the Halloween and Christmas parties but those definitely fall in the category of rare instances to meet them). These three meet along with Snow White for what is no doubt an unique dining experience. We tried our hardest but were unable to score an ADR for this meal on our trip, to which we were very disappointed. Any opportunity to see some rare characters is always a priority to us, plus the menu developed for this meal appears to be unique and creative. We are looking forward to enjoying this meal sometime this year, and it was great to read a positive review like this one from Tom. We’re going to do our best to eat here in 2019. Ryan at Main Street Gazette posted another article this month explaining some of the hidden and rich detailing around Disney World. This month’s article discusses how Ichabod Crane is not just a character associated with Halloween and how his character has some connections to the Christmas holiday. While I love popping into the Ye Olde Christmas Shoppe in Liberty Square, I have never paid much attention to the décor other than it fits perfectly into Liberty Square. After reading this, I can’t wait to go back in and look less at the merchandise but to now pay attention to each room and look for the musical pages on display. Since this month’s favorites are very resort driven, I (Carla) wanted to post this gem from the guys at RetroWDW. This is 18 minutes of footage of some of the resorts and what is now known as the Marketplace section of Disney Springs. I always enjoy seeing how much has changed, and what has actually stayed the same. Many of the current renovations of the resorts are slowly slipping away some of the Disney “charm” and little touches that made the resorts unique. One item to note and one that this video highlights is a lot of the fun displays of Disney characters in the gift shops. While these are outdated and most don’t exist any longer (Port Orleans Riverside still has theirs! ), I feel like these cute and whimsical displays gave the shops a certain amount of charm that I feel like is missing these days. 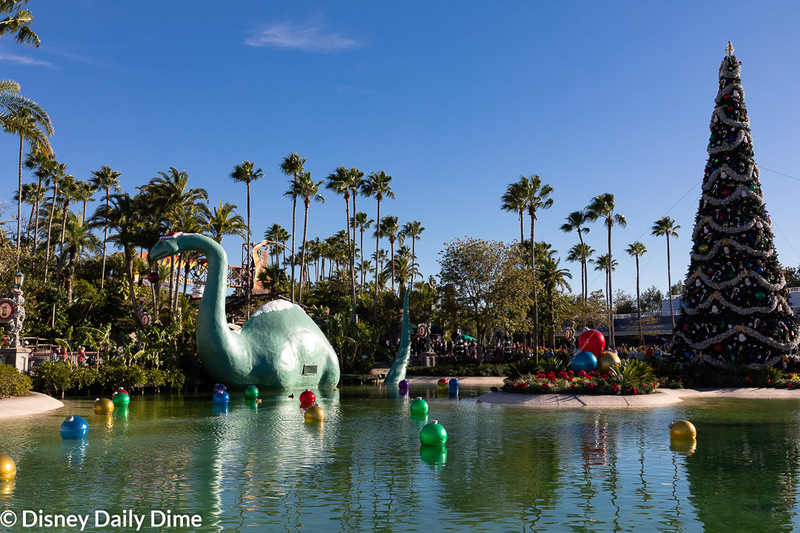 There you have it, our Best of the Disney World Internet for December 2018. We hope you enjoyed it and maybe even learned something. Like we said, if you think there was some must see content that we skipped, feel free to email us using the contact us page. We’ll take a look.